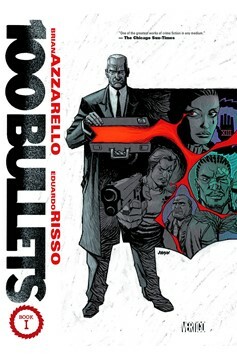 (W) Brian Azzarello (A) Eduardo Risso (CA) Dave Johnson. 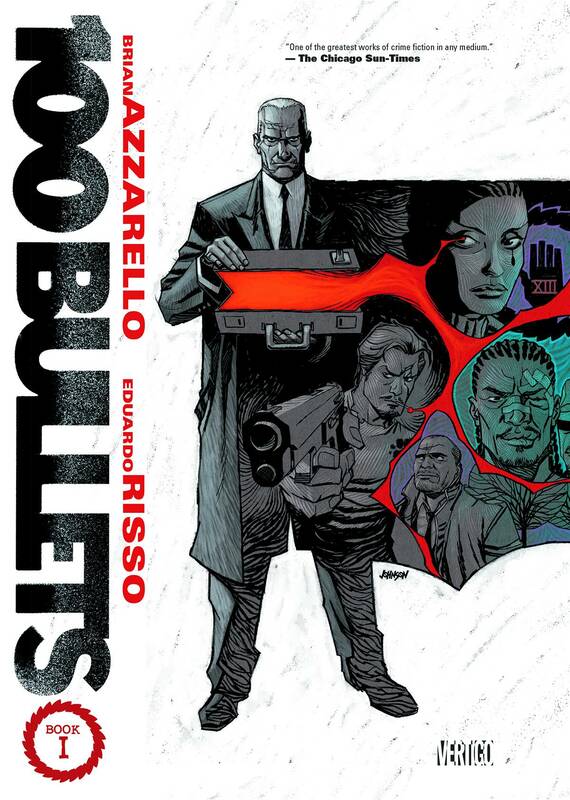 Issues #1-19 of the Eisner Award-winning crime series are back in a new trade paperback! In the opening chapters, Dizzy Cordova is given the chance to avenge her family's murders, and a downtrodden bartender receives the opportunity to exact revenge against the woman who ruined his life. Then, as Agent Graves continues to approach and manipulate his 'clients,' questions about the ghoulish agent start to arise as people from his past begin to appear, revealing interesting information about their former acquaintance. And in this volume's third arc, Graves pulls a young man by the name of Loop Hughes into his web of intrigue and deception..